What is Your Launchpad...to Creating Life After Loss? 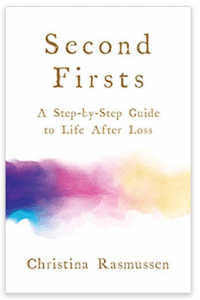 Can we live well after loss? We decided to take an adventure with my oldest son’s school to Belize on a service mission trip with a local company here in Boise, Global Service Partnerships. Despite the little voice of fear, a deep longing for adventure drove us to remain committed to the trip. Something within us was waiting to wake up…..
“Without new experiences, something inside of us sleeps. The sleeper must awaken.”-Frank Herbert. It seems every day, we are walking the same steps over and over again to try and “remake” the life we lost. I started to make me feel like I was going crazy. We kept trying to make sense of how to live without him here. It is so painful to wake up each day and try over and over again. The harsh reality of death is that part of our life is no longer real. For us- a very big part of our life was missing. The life we left behind with him will never be. The thought of living a beautiful life without him….nope…not happening. It was too painful to think that way. Grief and loss had taken over our entire existence. We had lost our spark for life. We had forgotten that we can still ADD to our lives. Despite the deep loss, now more than ever we had the capacity to expand our awareness of life and open our hearts to the FULL human experience……again. Traveling to Belize completely cracked all three of us open. Our hearts touched by the beauty and our minds were able to imagine new pathways. Pathways that did not involve trying to “remake” a life that no longer was. Pathways that lit up with new potential…..new dreams. We found ourselves snorkeling with nurse sharks, making new friends at St. Matthews school, exploring Mayan ruins, climbing through caves, picking oranges from the trees, eating fresh local seafood, holding iguanas and swimming in the stunning Caribbean Ocean! It was so exciting. As a Life Reentry® Practitioner® and Licensed Health Educator WHE®, Marni facilitates the overall health–mind, body, spirit–of her clients. 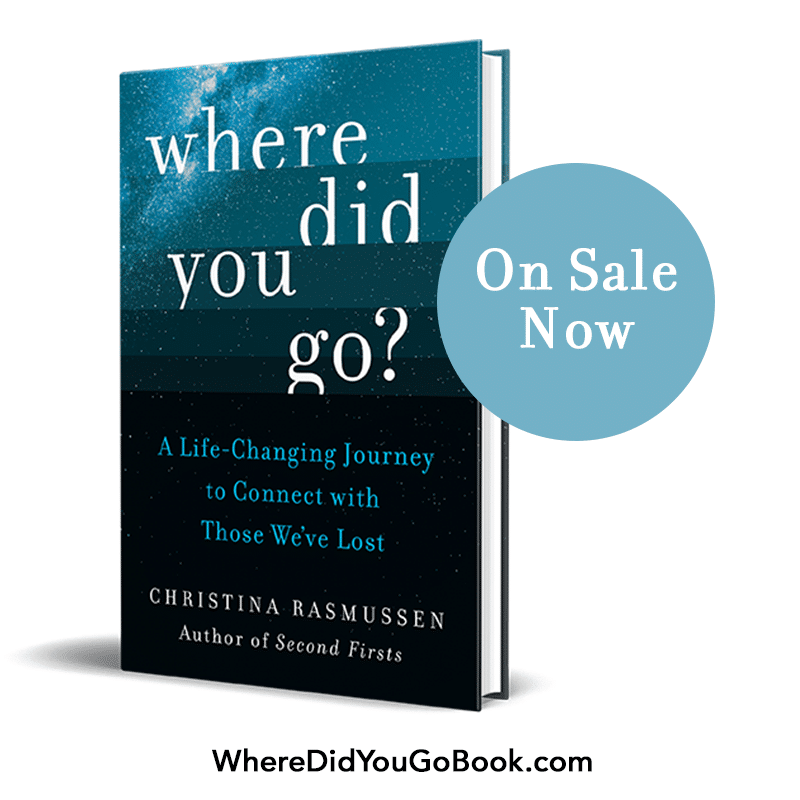 Since the death of her husband, she has navigated the world of grief, choosing to pick up the pieces and recreate herself in a life with renewed, joyful purpose. Writing has been one of the many tools she has used to express her journey through grief and now she can offer the Life Reentry® tools as well! Her passion lies with rediscovering life after loss and its relationship to our whole being and health. She works alongside her clients to create a “whole picture” plan that includes the tools needed to navigate their unique journey. Although, now her favorite way to engage clients is through her Discover Your Life Again retreats! Whether putting together the many pieces of managing their health, finding meaningful purpose or discovering life after loss. I know Marnj. I love her writing and I love her. SHe is open and has helped so many people!! This is an amazing sharing of your experience Marni. You are so brave!!! Christina- Sadly- when a you use someones writing-as blog content you should share their contact information. I know you addressed it as a guest writer… but what you so afraid of? It feels like you are a coldhearted vampire and totally turned me off from having anything to do with you and drove me directly to Marni.